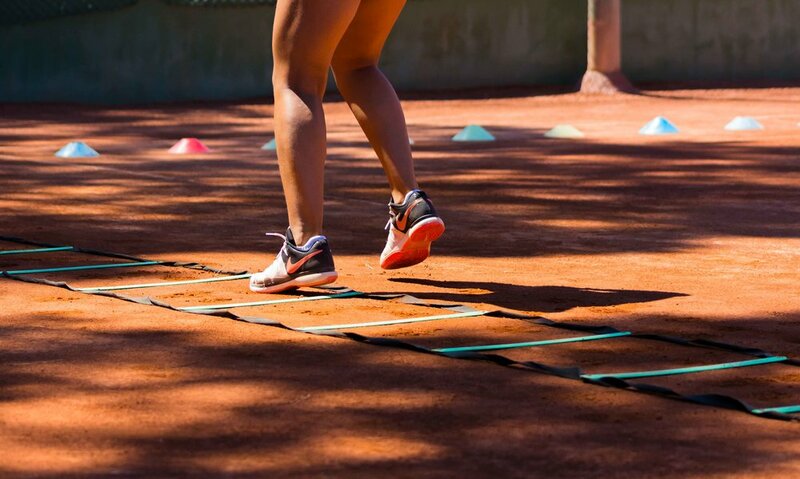 The Barcelona Tennis Academy offers annual tennis & fitness programmes. The full-time programme can be combined with studies at the International School of Gava or pursued without the option of schooling. The full-time programme at the Barcelona Tennis Academy runs according to the school year, from September to June (10 months). We also offer a summer term for July and August. The calendar for the coming year is as follows. Students train five days a week with an extra group training session held on Saturday mornings. In total the weekly schedule includes more than 20 hours of tennis and fitness training for our full-time students. 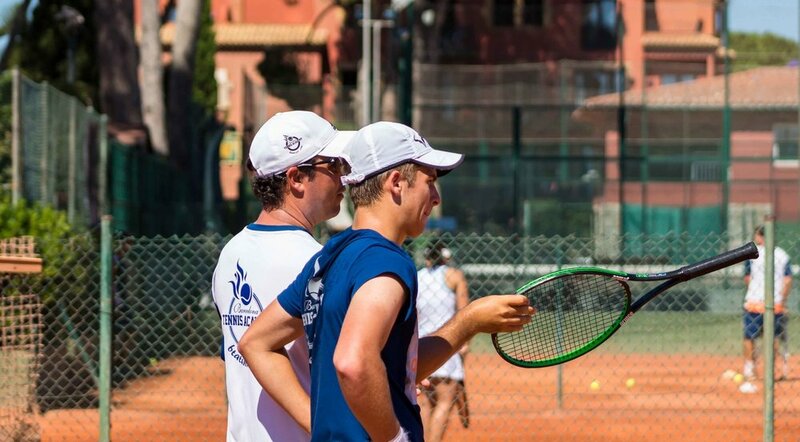 Students are given individual attention from experienced Barcelona Tennis Academy coaches who follow the player’s progress throughout the year. Students are matched with other players of their age and ability and given an opportunity to engage in match play regularly to develop their competitive skills. Training includes tactical and technical aspects of tennis, as well as fitness and mental coaching. At the end of every term, each Academy student receives a progress report which assesses his or her individual abilities across the different disciplines of tennis and outlines areas for improvement during the following term. The Barcelona Tennis Academy director personally holds meetings with each player’s parents at the end of every term to discuss their child’s progress and future at the Academy. In the full-time programme, our world-class tennis training can be combined with a specialised programme of academic studies (with online studies option) through our close relationship with the British College of Gavà. The British College of Gavà offers a comprehensive and personalised education. It encourages students to take a genuine interest in their studies to make the most of their skills and to develop a strong sense of personal motivation, thus preparing them to continue learning throughout their lives in a world that is rapidly evolving. It provides a cosy, quiet and disciplined environment, in which students can take advantage of British - and international - programmes enriched with the language and culture, Spanish and Catalan." We are working with BCG to offer our Academy students a chance to continue their studies while following their intensive tennis programme. We have established a special timetable for students of The Academy, which allows them to combine more than four hours of daily tennis training and fitness with a normal school day. Students attend school five days a week and follow the same curriculum as other non-Academy students. The Barcelona Tennis Academy, together with the British College of Gavà also offers the option for students to pursue online studies with the support of a tutor at the school, receiving an official certificate at the end of each academic year. The Barcelona Tennis Academy will provide more information about BCG and meet with the admissions office on your behalf should you wish to enrol in the full-time programme with studies. We can also arrange a meeting for you at your convenience with the school. Current and past students and their parents are also available if you wish to discuss the academic side of life at the Barcelona Tennis Academy in more detail. We welcome players of all ages who share a dream of playing tennis at the highest levels. While you are with us, you will receive concentrated attention from our staff to help you reach your goals. We believe that personalised tennis and fitness trainings are the key to success and our high ratio of coaches-to-students means we can provide highly customised training for our Academy players. Forehand-backhand drill with our player Elijah. Focus on balance & stability.